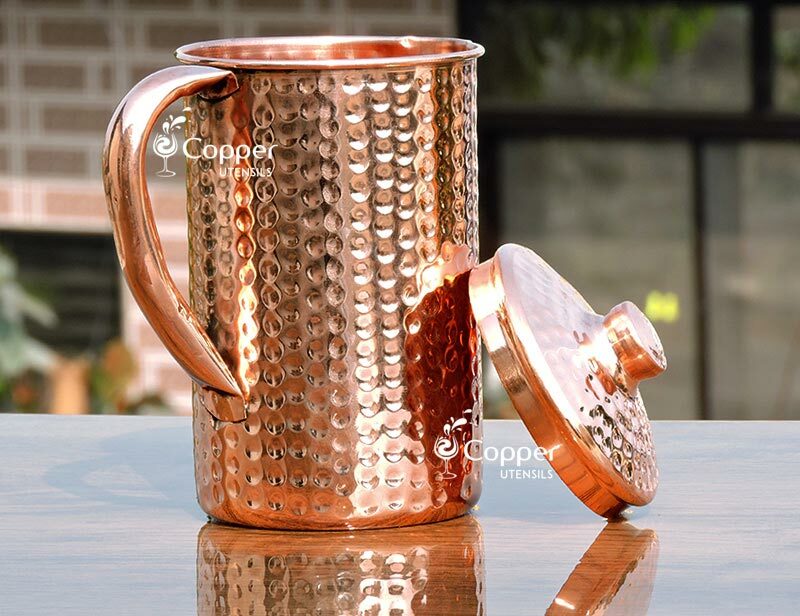 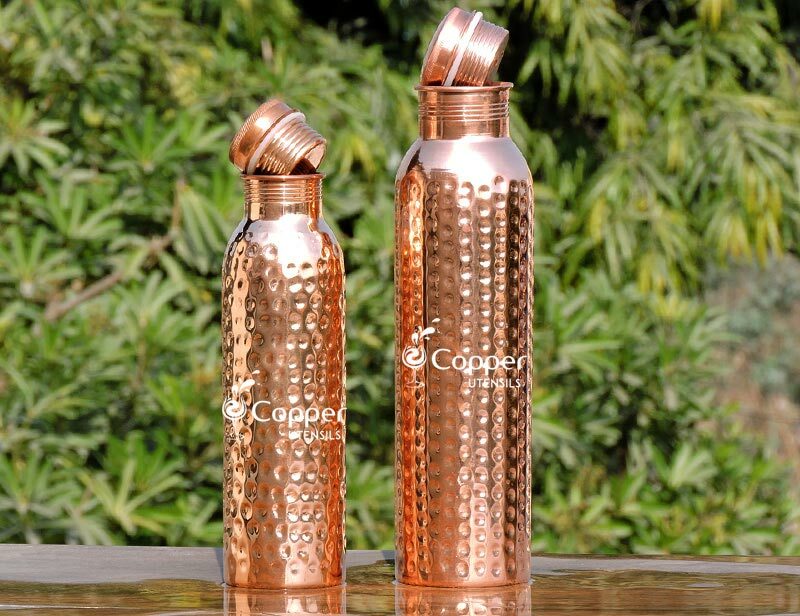 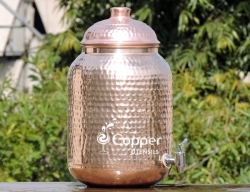 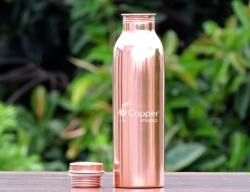 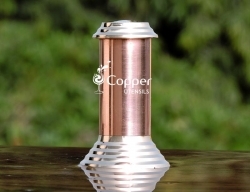 Made with pure, unadulterated copper. 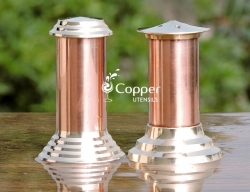 Perfect way to add a vintage vibe to your dining table. 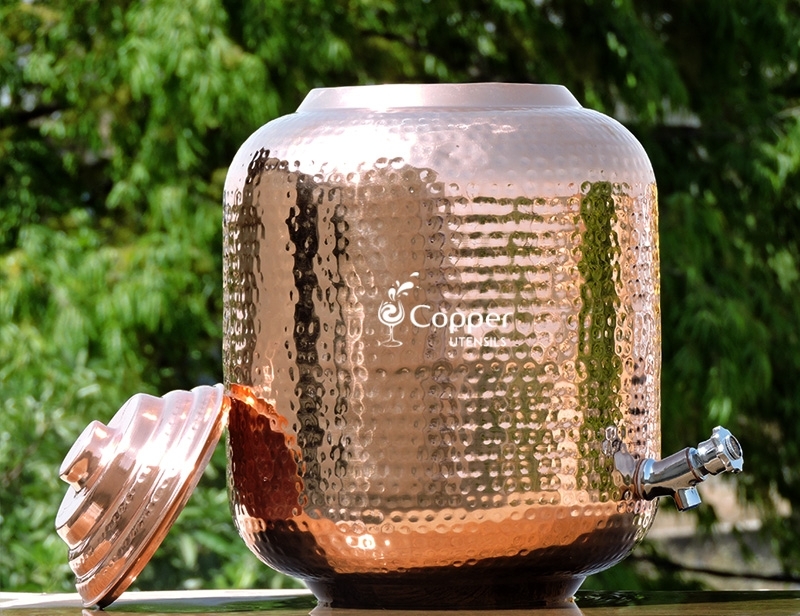 Combine style and utility together. 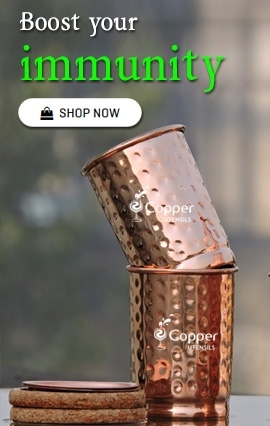 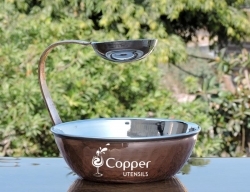 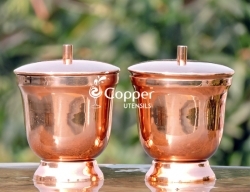 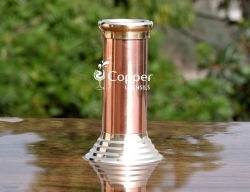 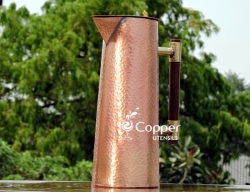 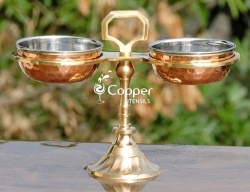 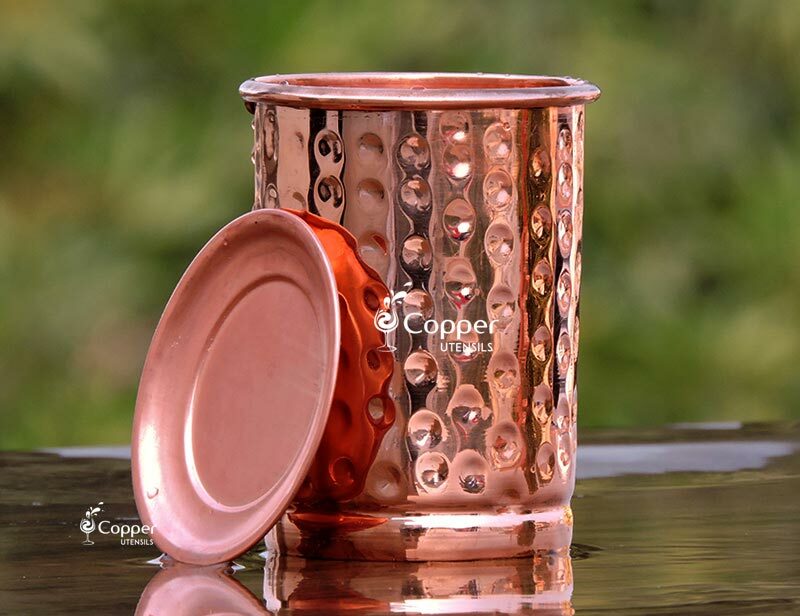 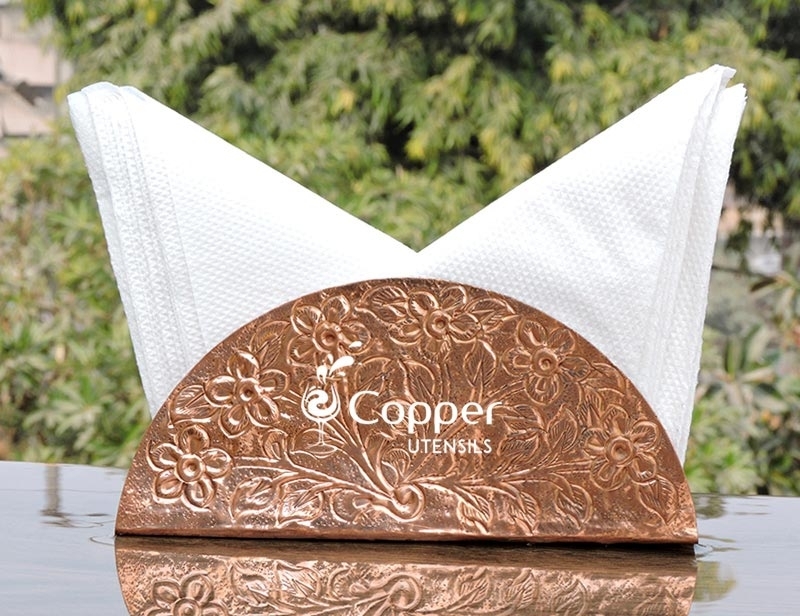 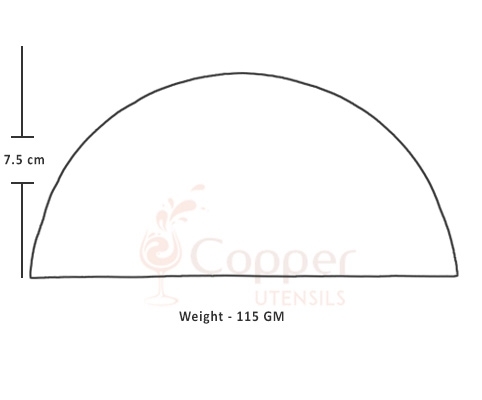 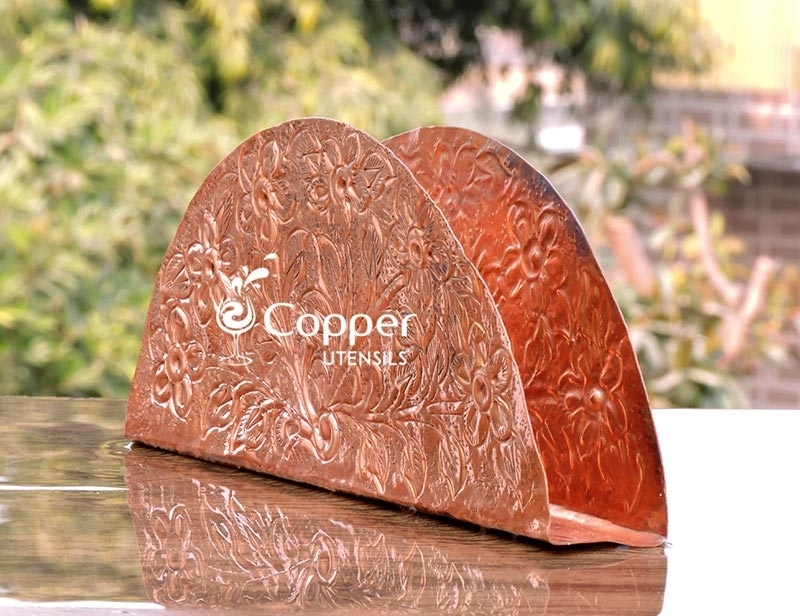 This pure copper napkin holder sets the perfect example of style plus utility. 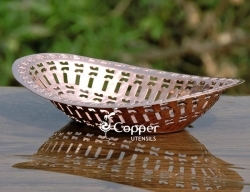 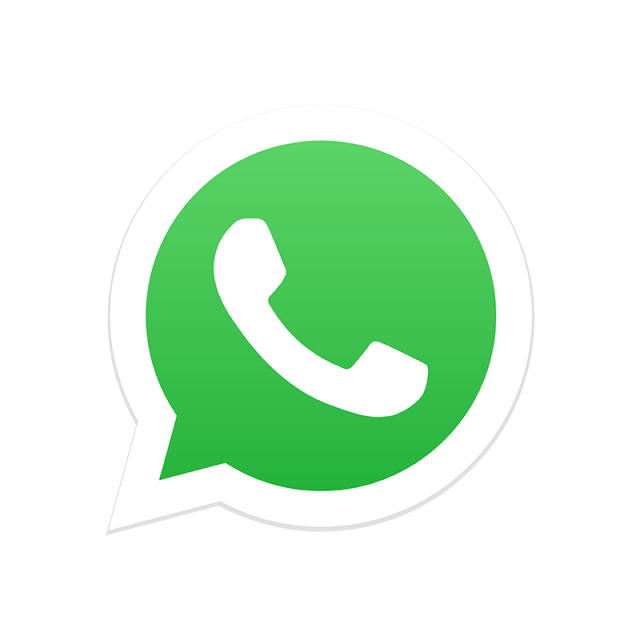 It serves the purpose of being a centerpiece on your dining table as well as being a utility item. 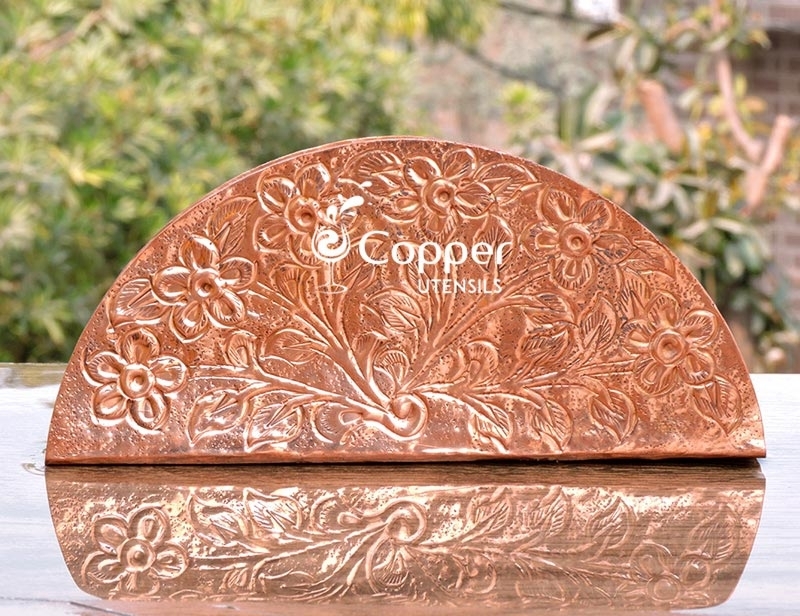 The intricate pattern on the napkin holder adds to its beauty. 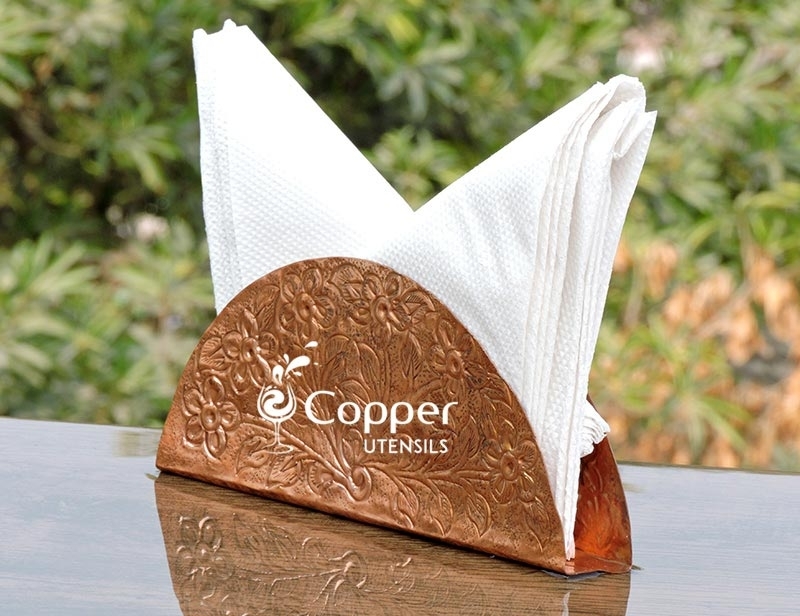 The napkin holder can be placed at a place which is reachable for all. 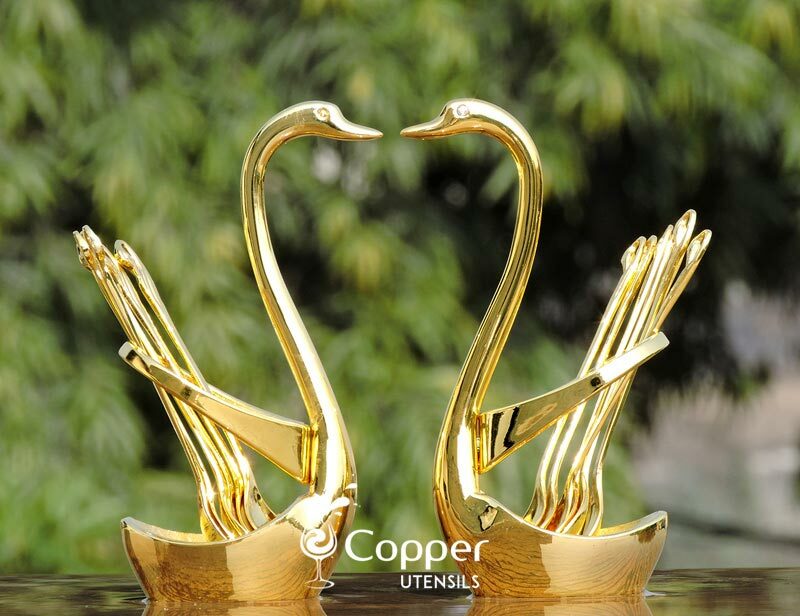 To maintain the shine of the product make sure to clean the product by following the instruction leaflet provided with the product.